this cute elephant tee came in the mail for benji last week. 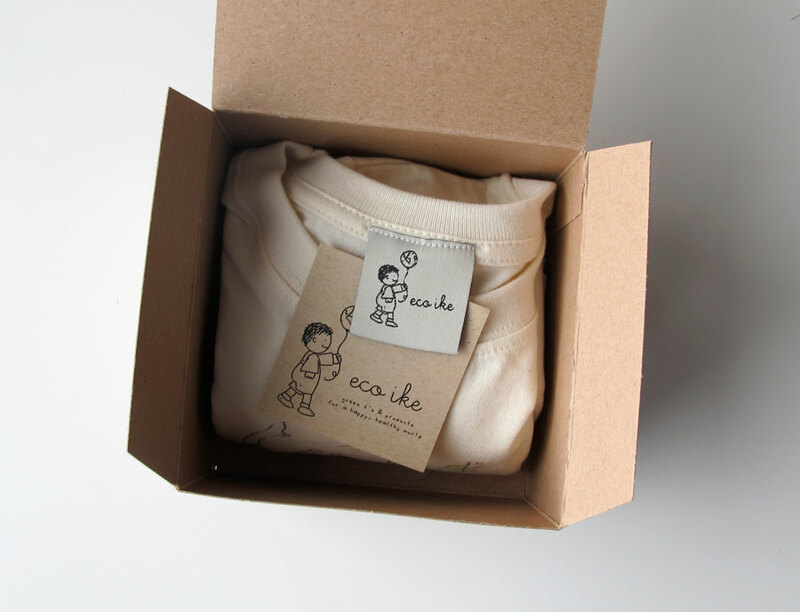 faith, the creator of eco ike requested our review of her earth friendly organic tees. firstly, i love a good impression. the tee came in a neat and pretty package with such a darling little business logo (of course i notice stuff like that!). the organic cotton tee is made with quality construction and super soft material. i especially like the sweet stitching on the sleeves, the unisex designs and natural creamy hue, not to mention the adorable screen-printed elephant illustration. benji likes naming his tees and this one is ewaphant on bike!! he's crazy about it. the 3T size is just a bit big on him now; i imagine it will fit him perfect when he turns three in august. eco ike holds true to their stance on going green and teaching tots about kindness to mother earth. 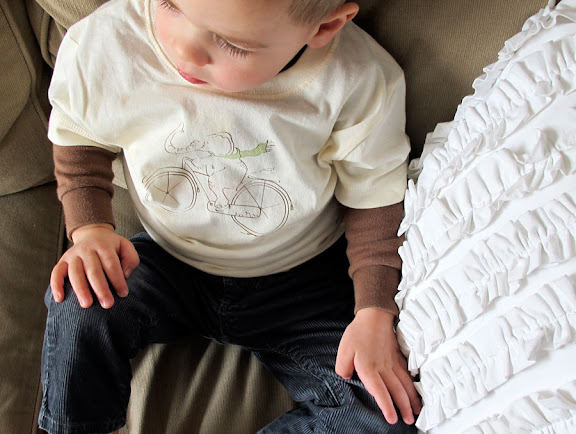 admittedly, the prices are more than i usually pay for a toddler t-shirt, however they are special tees made with quality craftsmanship and make a perfect baby shower gift. i have a handful of environmentally savvy mama friends who make their own baby food, use cloth diapers, prefer wooden toys and wear their newborns in cozy wraps; i know giving them something like this would mean a lot to them. 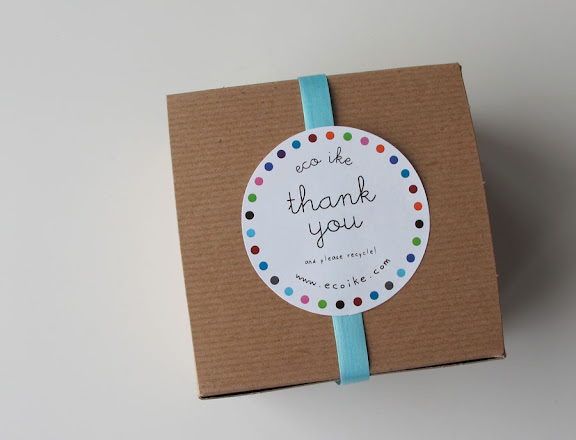 it is not only a thoughtful gift but also mindful of the greater good and saving the planet! keep up with eco ike's blog for green-friendly ideas. use code MARTAWRITES to receive a 20% off discount in her eco ike etsy shop. p.s. they sell clever non-plastic bags and pretty e-cookbooks too! oh my GOODNESS! Benji is just workin the eco tee and corduroy pants. What a cute little guy! I'm definitely taking note so I can dress my (future) little boys as darling as this. Love the t-shirts. I wish I got free things in the mail like you! What a fun surprise! elephant on a bike with a SCARF! So cute... bookmarked that store for later. Thanks for sharing. i've been a little absent lately- i can't believe how big your little guy is getting!! he's so adorable!